Author Sherry Gammon : My new short story is published!! My new short story is published!! My new short story is part of the anthology titled It's a Love Thing! It's a collection of summer love short stories by several authors including myself! Here is a synopsis of my story. Pete Pancerella loves two things in life: Video games and Spongy Cremes. He’s happy, content, and he’s also a geek. All that is about to change when his mother wishes upon a star and Tink answers the call. But will it take more than a five-and-a-half inch faery to whip this manga-loving goofball into shape? 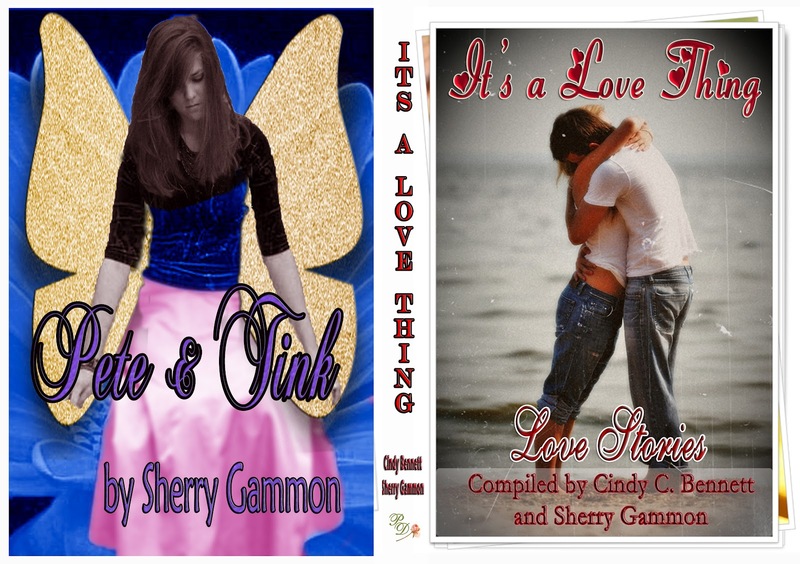 You can read the first few chapters of Pete & Tink on Amazon's "Click to look inside" here.